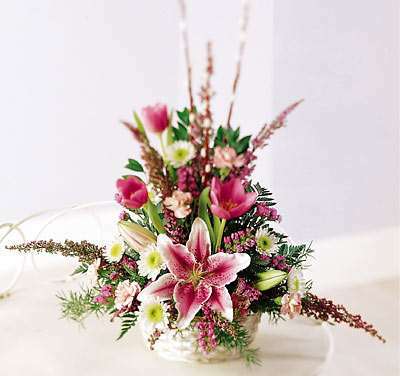 A modest thought for a friend or loved one, this table basket is just right to help show you care. Approx. H 23" X W 22"